With the Modulyzer multiparameter analysis system you can obtain up to seven parameters from one sample in only one measuring cycle. Combined with Anton Paar sample changers you can even analyze up to 71 samples in a row, fully automatically. Depending on the accuracy you need, create your individual system from 1 of 4 density or density/sound velocity meters + 1 of 5 polarimeters + 1 of 6 refractometers + 1 of 7 sample changers. Add a turbidity meter, a pH or a viscosity module if needed. No matter how many instruments you integrate, Modulyzer is operated via only one screen. Read on to start building your own Modulyzer! Create a measuring system that exactly fits the needs of your application. 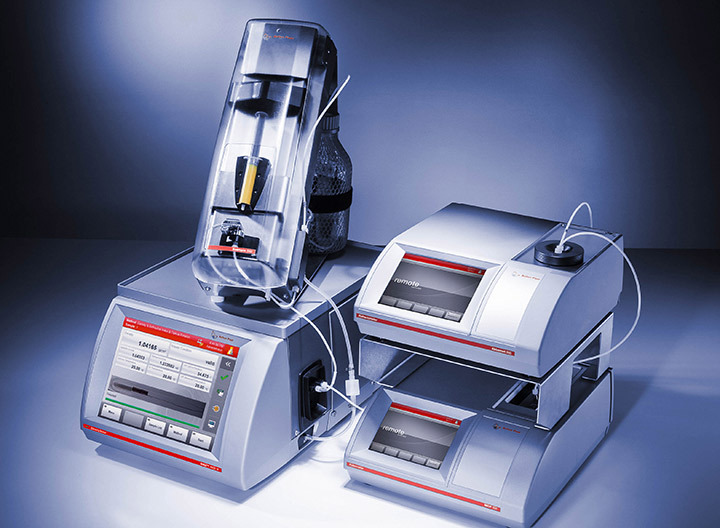 Instruments that can be combined include density and sound velocity meters, polarimeters, refractometers, a turbidity meter, a pH and a viscosity module, and sample changers. Depending on your needs, instrument versions with different accuracies are available. For detailed specifications and to get more information about how to build your individual system contact our product experts. All eligible instruments are mutually compatible. They can be used individually and upgraded to a comprehensive system at any time. No matter which setup you choose, Modulyzer doesn’t need much space in the laboratory. 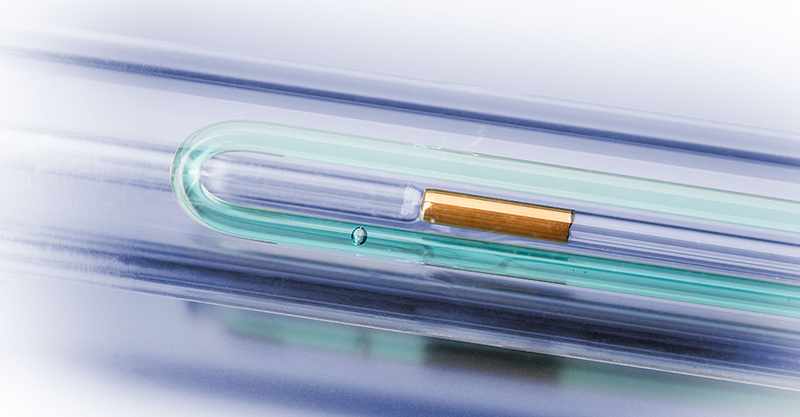 The resulting short distances between the different measuring cells lead to short measuring times (less than three minutes) and low required sample volumes (1 mL to max. 20 mL, depending on the number of instruments in your setup), even when measuring several parameters in one go. The whole system is operated via one master instrument so users only need to work on one screen. Determine density, sound velocity, refractive index, optical rotation, turbidity, pH, viscosity, and calculated quality parameters of liquids at the push of just one button. Simplify your measuring routine and increase your sample throughput with one of Anton Paar’s Xsample™ sample changers. They cover several automation degrees – from automated filling of one single syringe to automated filling, measuring, and cleaning of up to 71 samples in a row. 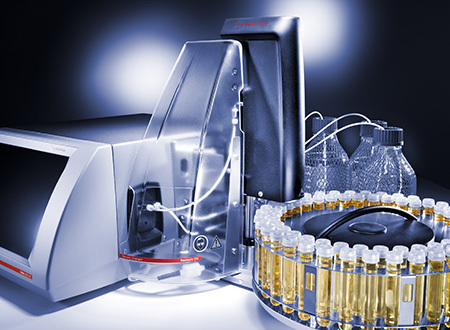 Xsample™ handles viscosities of up to 36,000 mPa•s which makes it suitable for all kinds of applications in the chemical, flavors, fragrances, pharma, and food industries. 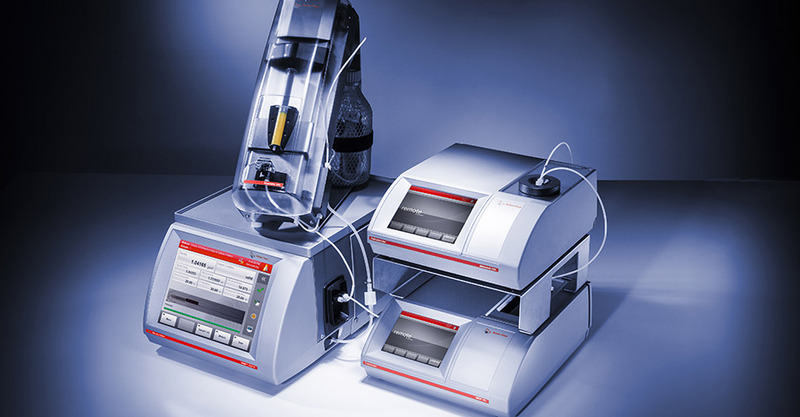 The DMA™ M density meters, DSA sound velocity meter, Abbemat refractometers, and MCP polarimeters as well as the associated pH, viscosity, and turbidity modules, are fully compliant with requirements according to 21 CFR Part 11, cGLP/GMP, GAMP5 and USP<1058>. 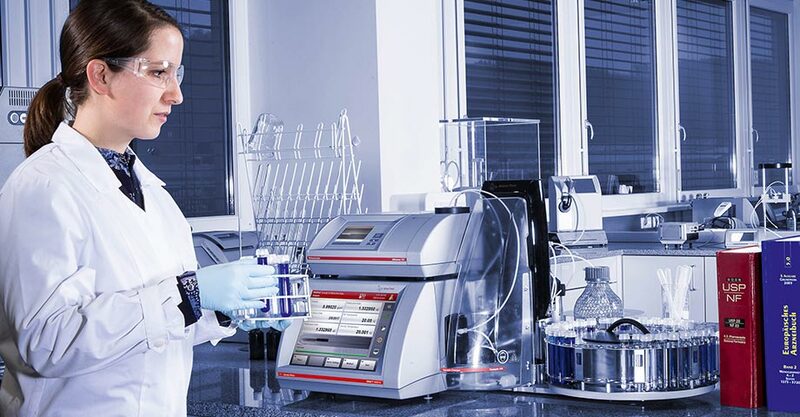 With Anton Paar’s additional service – the Pharma Qualification and Validation Package – your Modulyzer is immediately ready for operation in a regulated environment. 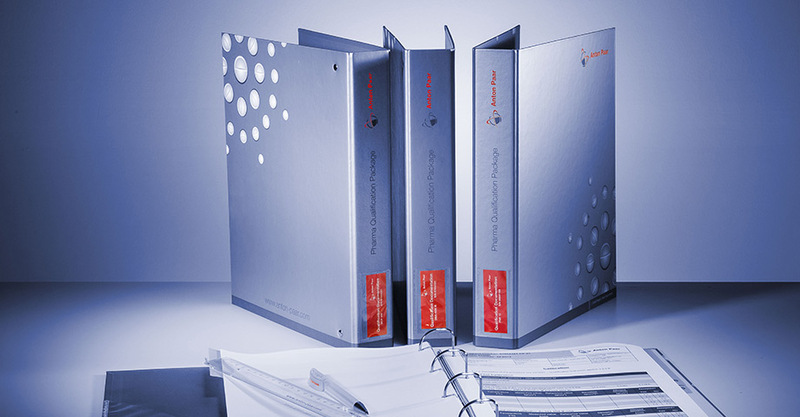 But a qualification is not a one-time event: Based on your initial instrument qualification, Anton Paar supports you in regular requalifications. 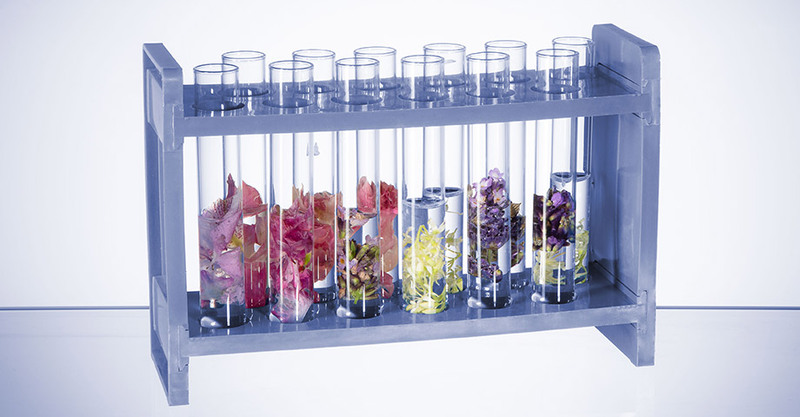 Especially when analyzing expensive samples such as fragrances or certain chemicals it’s important not to waste precious raw materials in order to save costs. 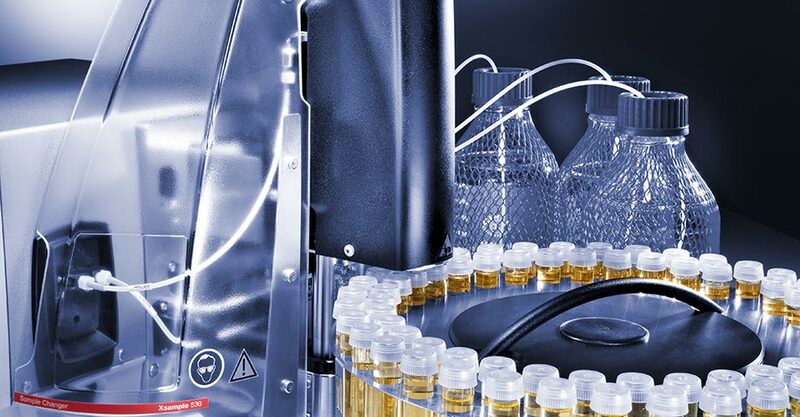 Modulyzer supports you in this effort and treats your sample with care: The whole analysis procedure is non-destructive and samples can be fully recovered after the measurement. To make sure results are not distorted by filling errors, the DMA™ M density meters and MCP polarimeters come with a special feature. FillingCheck™ detects filling errors fully automatically and in real-time and gives a warning in case the filled sample contains bubbles or particles. It works with manual as well as automated filling. The DMA™ M density meters additionally have the U-View™ camera feature. It displays high-resolution live images of the filled U-tube, stores the images, and makes them available in the measuring reports.